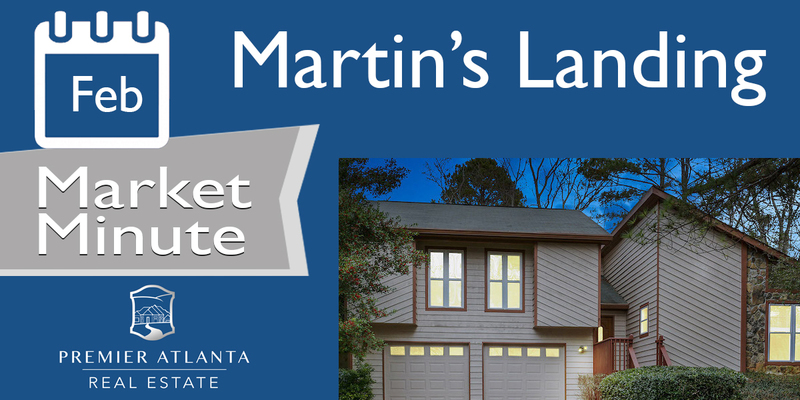 If you are ready to sell your home in Martin's Landing, contact us. The first step typically starts with getting an idea of what your home will sell for in today's market followed by finding out what marketing techniques will get your home sold for the most amount of money in the least amount of time. Fill out the form below or give us a call for a no-obligation consultation. 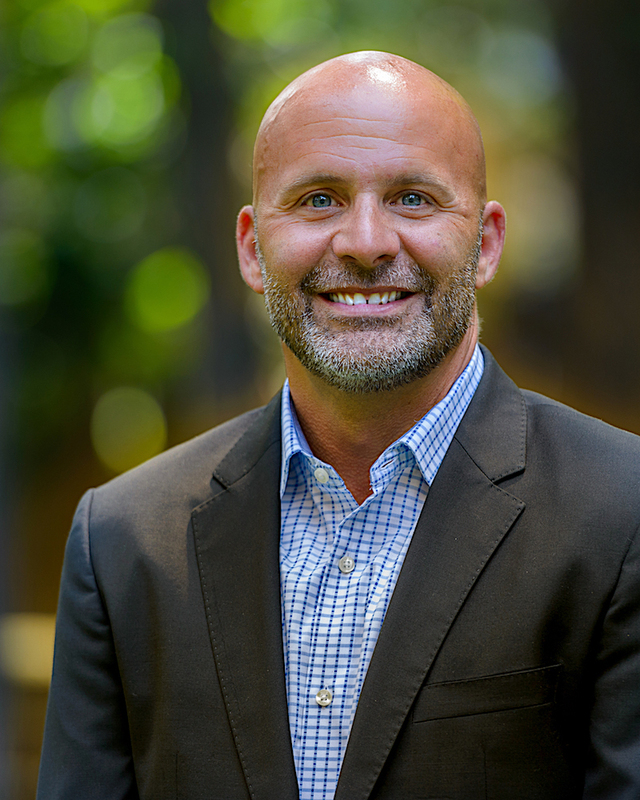 Hi, my name is Ryan Ward and I'm the Director of Sales for Premier Atlanta Real Estate. I'm a resident of Roswell and work out of the Keller Williams Realty Consultants office in Roswell as well. 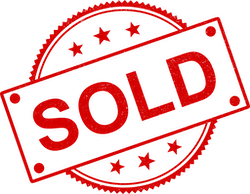 I specialize in representing sellers and help them sell for the most money, in the least amount of time. Contact me and let's meet to discuss selling your home. No obligation, of course!